Where all the original Melben recipe is created. 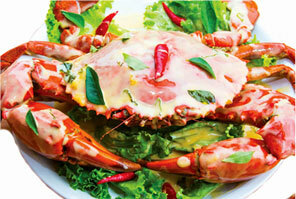 Enjoy our seafood a healthier way. 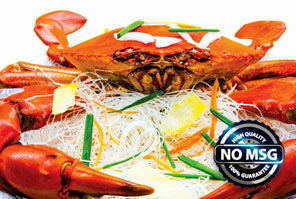 100% no MSG for all crabs dishes served. 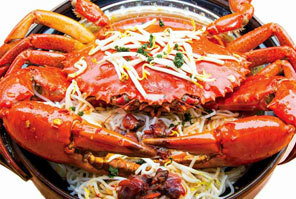 Singapore raves over MELLBEN's heavenly crab dishes! It needs no further introduction.